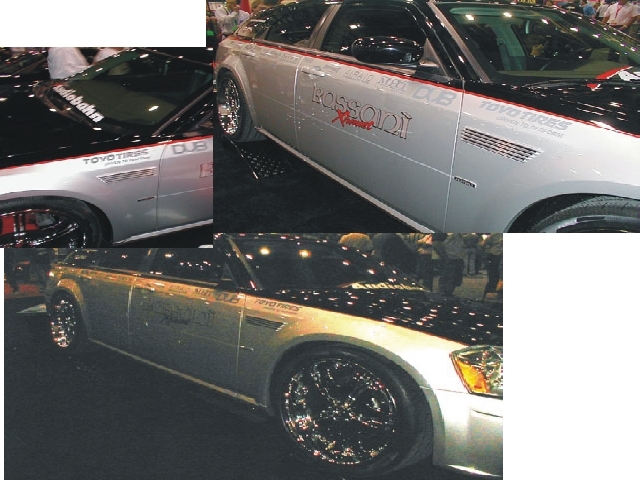 Enhance the appearance of your Dodge Magnum with these Machined Aluminum Fender Louvers. Non-functional, stylistic louvers add the extra racing touch to any Magnum. Machined from 6061-T6 aluminum, finished with clear anodize and blacked-out background. Attach with either supplied double-sided tape or install with screws (not supplied) from inside the wheel well. (drilling of the fender is required).